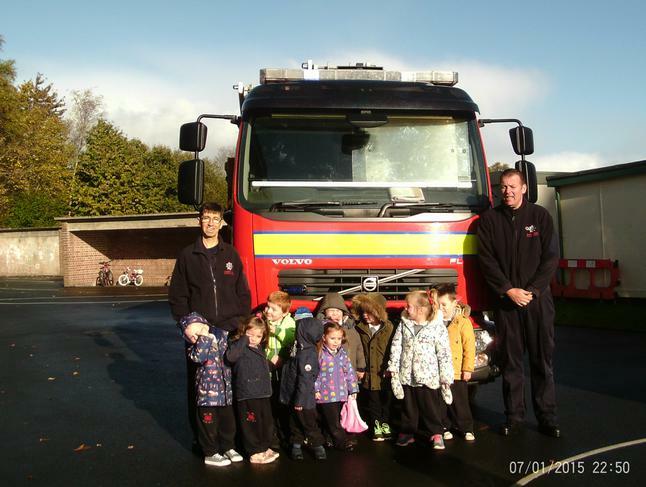 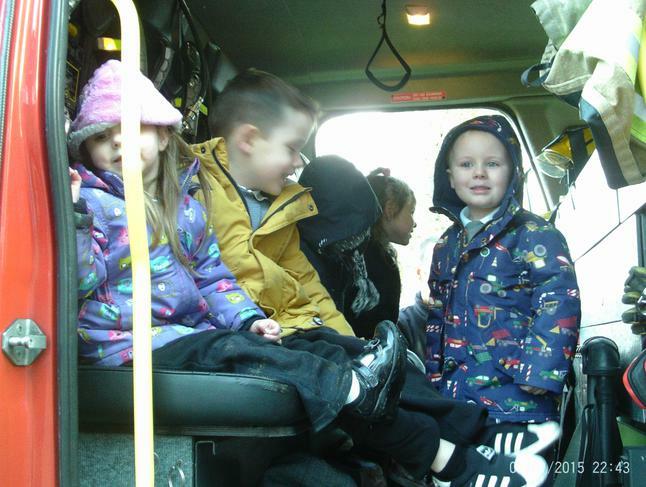 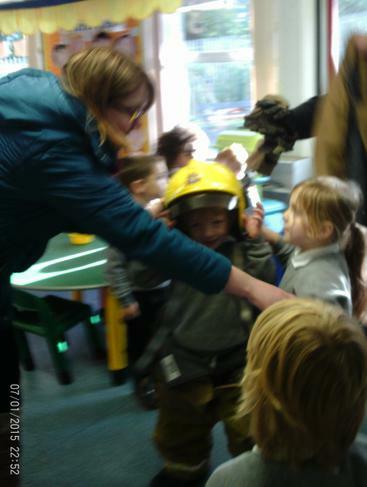 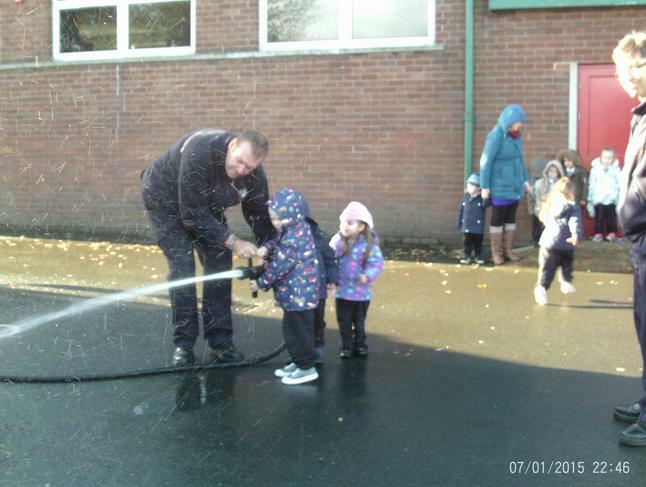 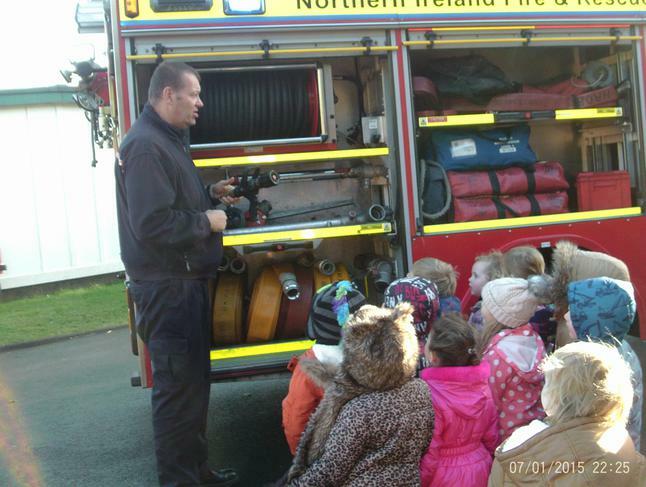 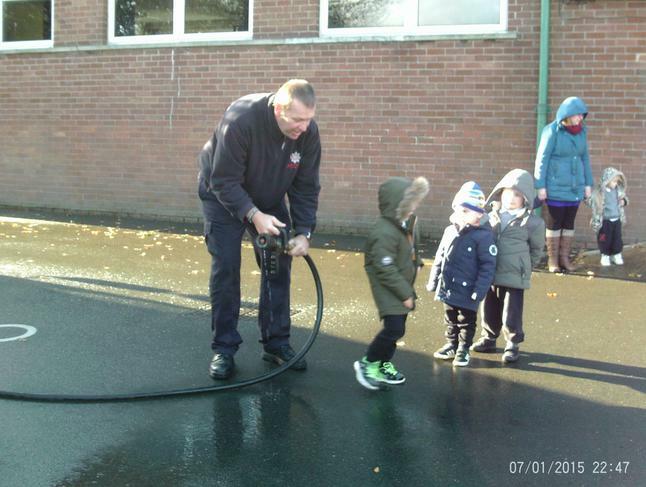 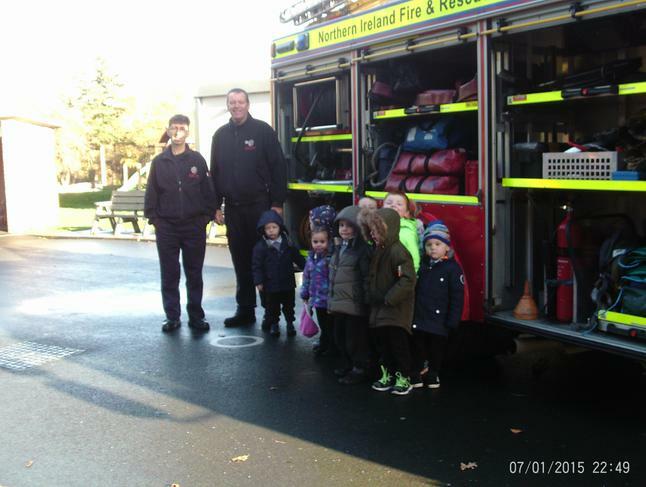 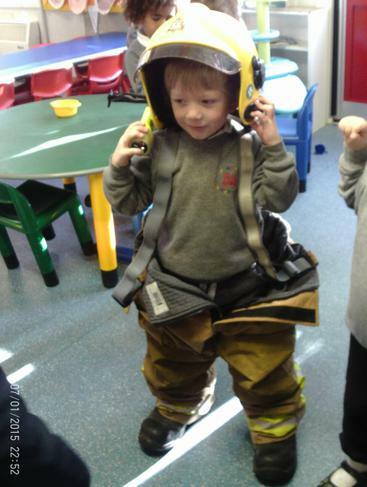 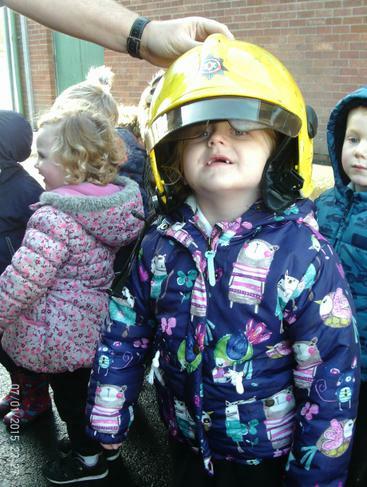 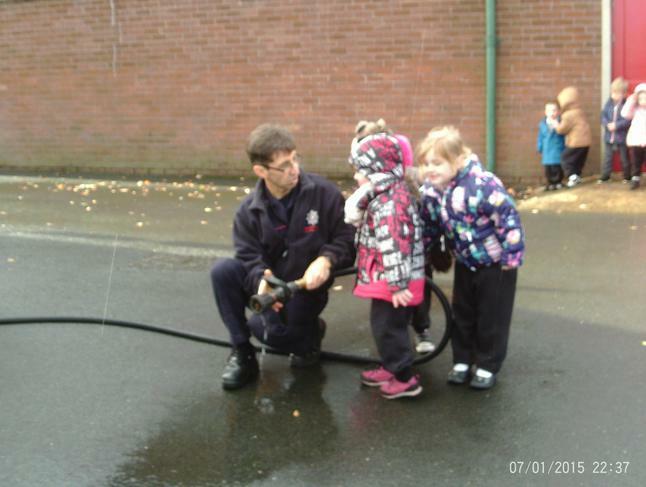 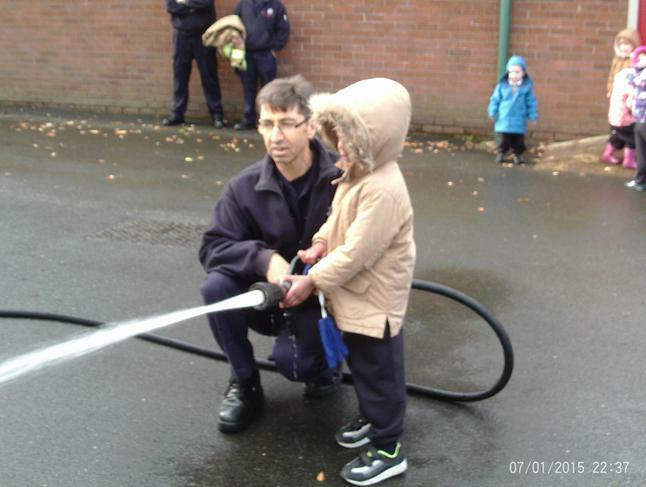 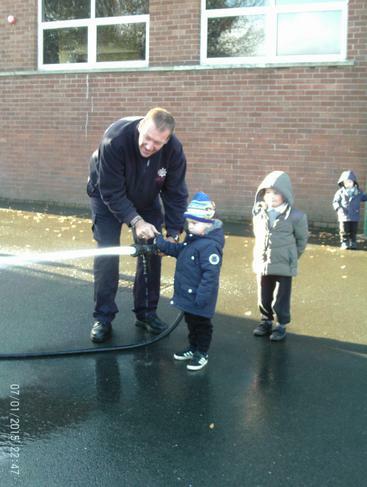 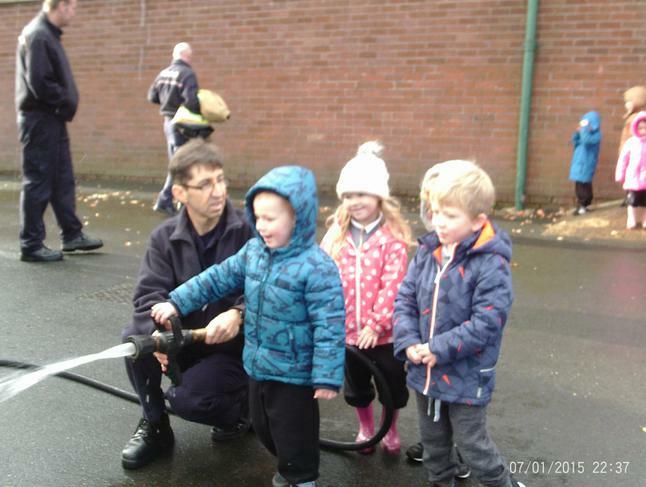 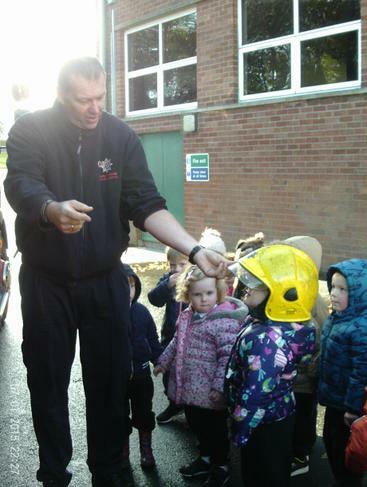 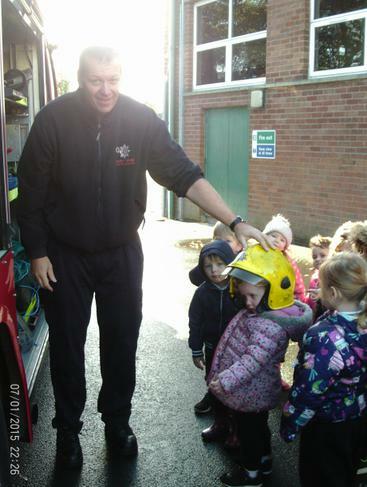 Firefighters from Lisburn Fire Station came to visit us in Nursery. 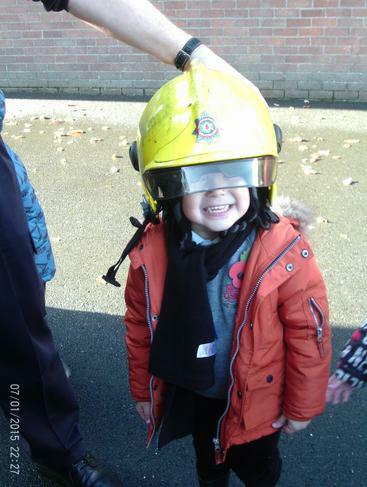 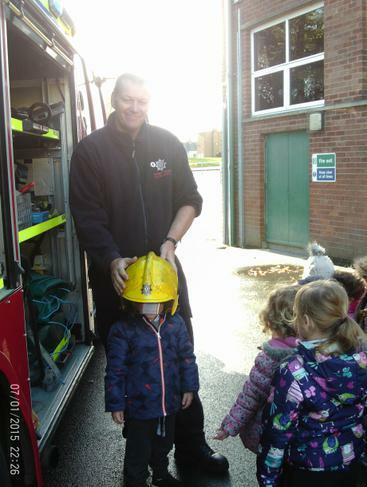 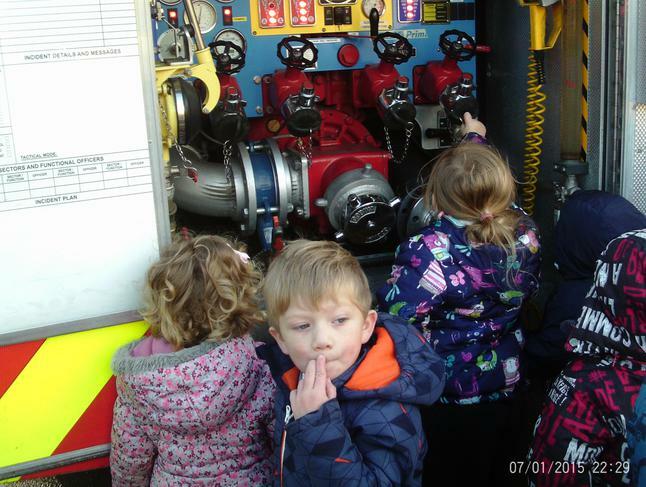 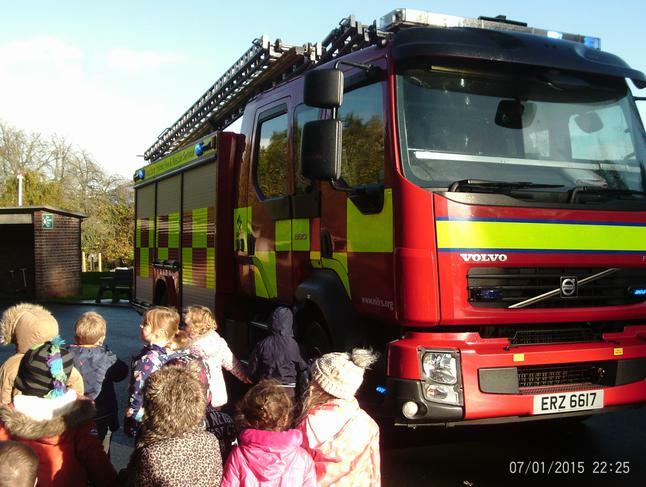 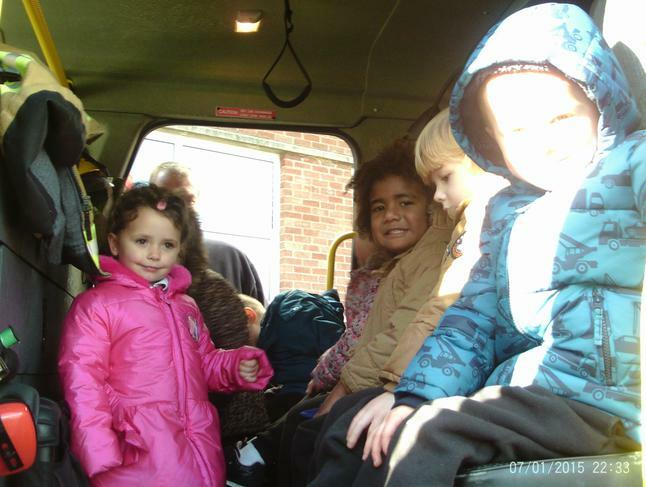 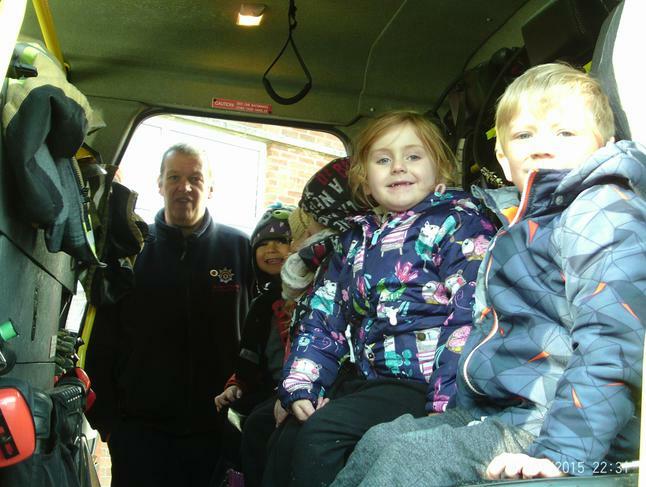 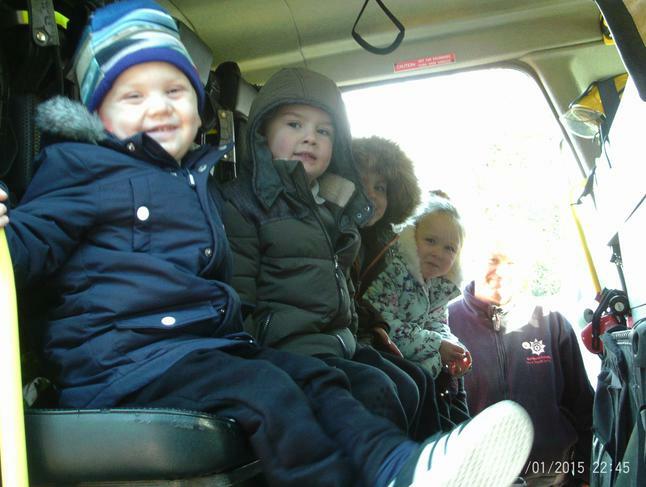 We had lots of fun as we got to look around the fire engine and see all the equipment that the firefighters use to put out fires and rescue people. 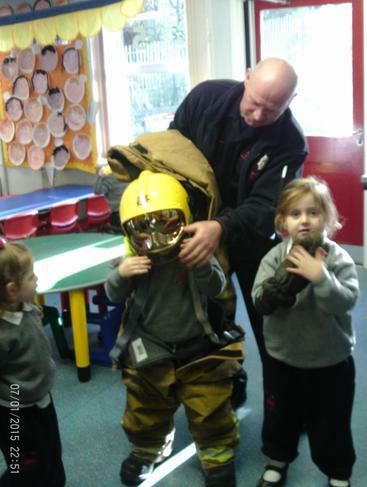 We also got to look at some of the uniform they wear and even got to try some on.